Discovery Channel proves that hypnosis improves memory! Click here! Click here to read how Tiger Woods and other top sportsmen use hypnosis to stay on top of their game. I am certified by both the National Guild of Hypnotherapist (NGH) and the International Medical and Dental Hypnotherapist Association (IMDHA). Hypnosis and particularly hypnotherapy, is a powerful tool for self-improvement, self-development and reinforcing positive changes. Changes under the process of hypnosis are made at the subconscious level of the mind, and are therefore very powerful and permanent. Behaviours and issues pertaining to anger, addictions, compulsive lying, nervousness, jealousy, grief, and guilt limit self growth and development, and at the subconscious level gets in the way of success. Hypnotherapy addresses these and lets you achieve the goals you want in your life. 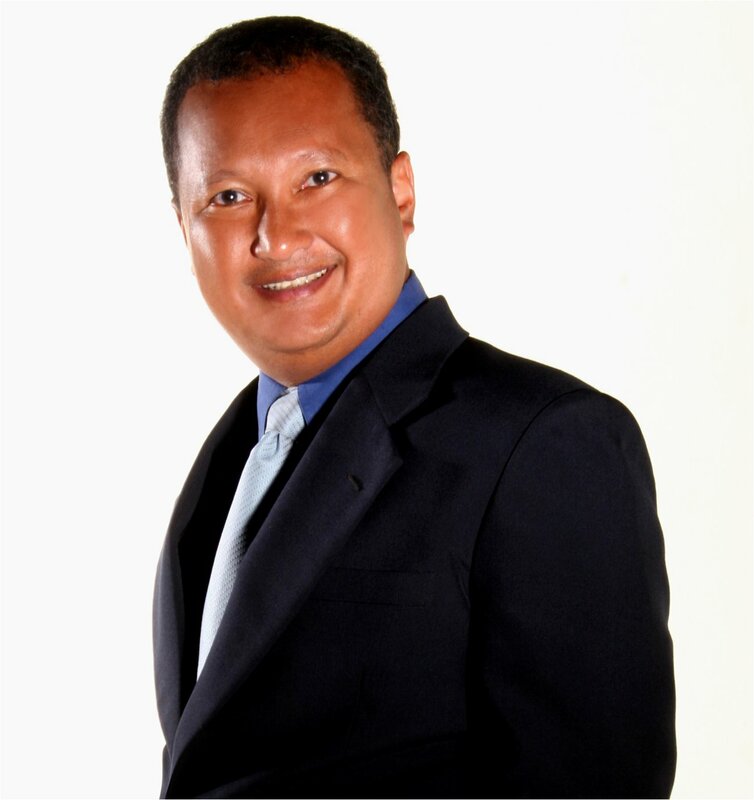 Also, as a former member of the Singapore National Junior golf team, and having previously been a Physical Education teacher with experience coaching a wide variety of sports, I provide great support for you to improve your performance in any sport using sports hypnosis.